After Magento 2 has come up with amazing architecture and functionality, it’s been the talk of eCommerce town since then. Magento users feel more inquisitive about the migration to version 2, what new tweaks are involved which makes it superior compared to older one. It’s been incarnated to take the traits of the modern generation into consideration. 2) Architecture Changes:- A completely new structure has been implemented with some layout elements and user-friendly Backend UI which in turn elevates the performance of the eCommerce store.Magento2.X introduces plugins which allow code to overlap core code rather than override it. This significantly reduces the chance of conflicting code. Class files were critical to the Magento 1.X and through these files, determining the core functionality was quite difficult. Through dependency injection, this has been solved by abstracting out the dependencies of a class. Prototypes have been removed in the new version of Magento in favor of JQuery with the addition of RequireJS library and Magento UI Library. 3) Performance & Speed:- Elastic search in Magento 2.X has directly affected the performance and speed of the webstore. This version is considered as a larger platform than Magento1.X in overall measures and use cases by enabling faster response time, faster checkout process, and optimizing web pages for quicker delivery. Boosts the performance of all backend activities thereby increasing database flexibility and scalability. Magento2.X extensions provide a solution to the old speed issue with Magento1.X – through adding full page caching in both, the Community and the Enterprise editions. Magento2.X is easily capable of taking on 2.1 million additional page views as compared to Magento1.X without worry. 4) Security Scan:- Security Scan is the free service of Magento2.X, this service mounts with new security scan tools that regularly monitors the site and checks updates for malware, security risk and unauthorized access. This platform has more powerful active security features than Magento 1.X like more strengthened hashing algorithm (SHA-256) for prevention of dictionary type of attacks. Magento Marketplace Extension:- Being official Magento Extension store, Marketplace has added a higher level of quality assurance in engaging trust by selling only those extensions which are having strong quality and review base. This is a powerful feature that has been added as a new improvement and release. Conclusion- Magento1.X is more similar to a platform instead of a framework, but Magento2.X is a full platform + framework having the capability to enhance a web store in all terms. 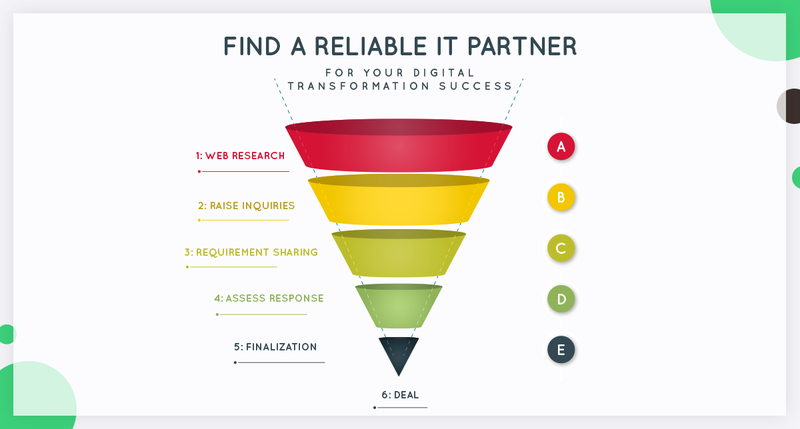 Previous articleHow to Find a Reliable IT Partner to Accelerate Your Digital Transformation Success?